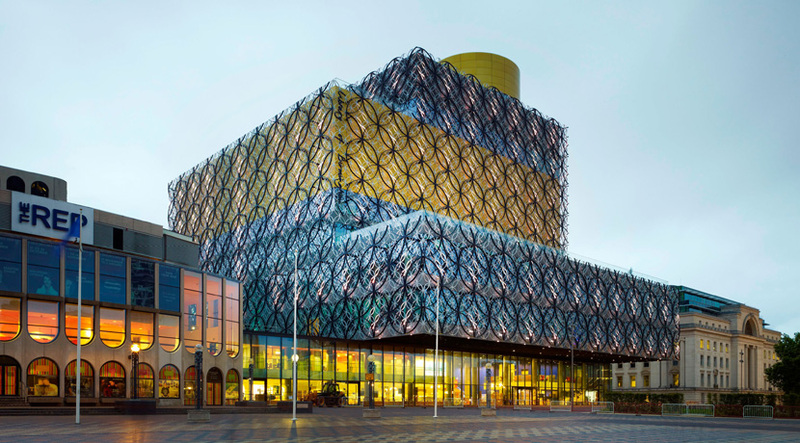 From shopping excursions in Selfridges, the Mailbox and the Bullring to theatre experiences at much-loved venues like the Hippodrome and the Rep, Birmingham boasts plenty to see and do. 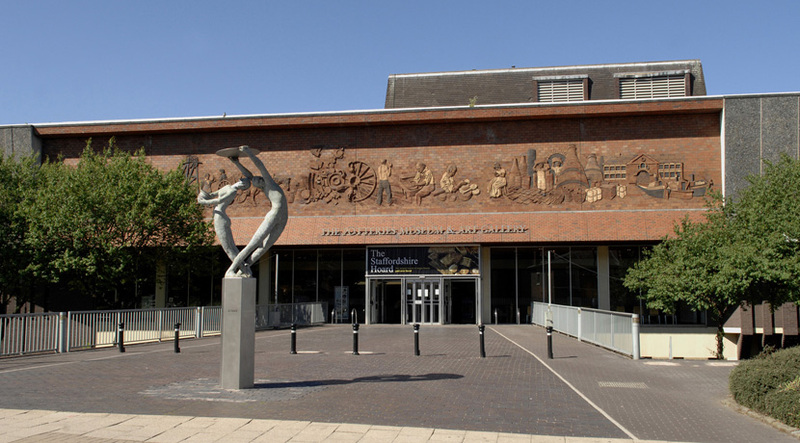 Coventry Cathedral, Warwick Castle, Charlecote Park, Compton Verney and the delightful town of Royal Leamington Spa join Shakespeare’s Stratford-upon-Avon on the list of Warwickshire’s must-visit places of interest. 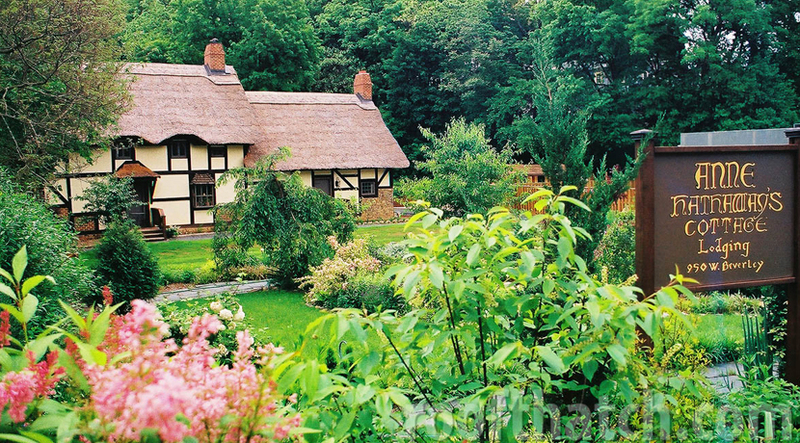 The birthplace of Elgar, Worcestershire is well known for its music events, most famously the Three Choirs Festival. Worcester Cathedral and the Malvern Hills are among the other well-known attractions. 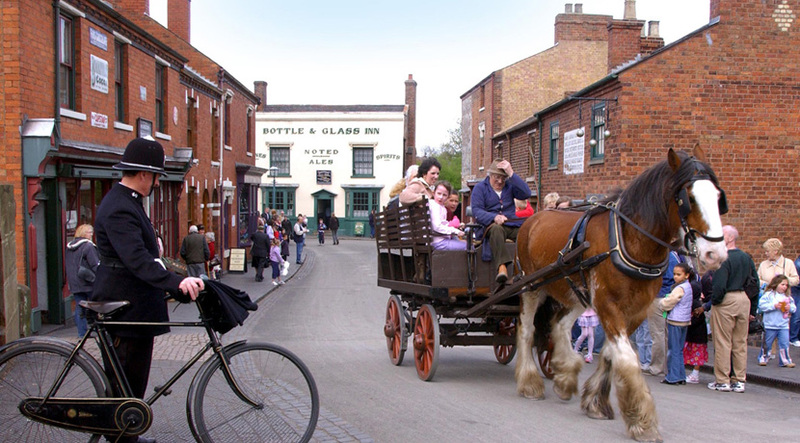 Enjoy a taste of the Black Country at great venues and visitor attractions, from the Wolverhampton Grand Theatre to Dudley Zoo, the Black Country Living Museum and Dudley Canal Tunnel & Limestone Mines. 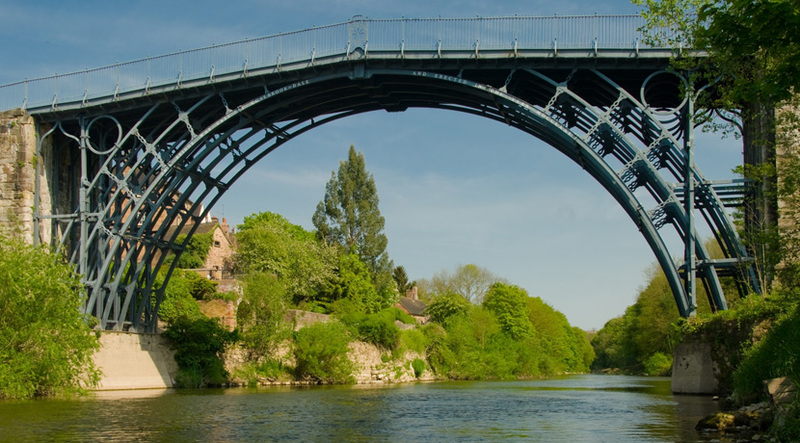 The remains of Roman cities, ancient churches and medieval castles are much in evidence in Shropshire, a county which also boasts the Severn Valley Railway and the Ironbridge Gorge World Heritage Site. 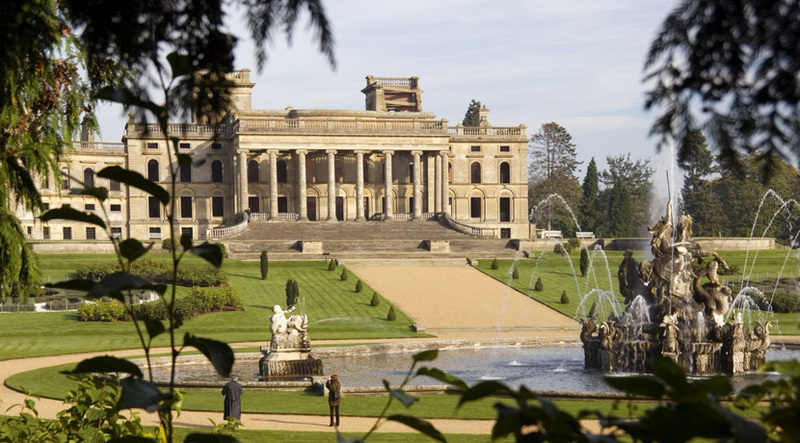 Home to two fabulous theme parks - Alton Towers and Drayton Manor - Staffordshire is also known as the world capital of ceramics. Trentham Monkey Forest and Lichfield Cathedral are other popular attractions to experience.